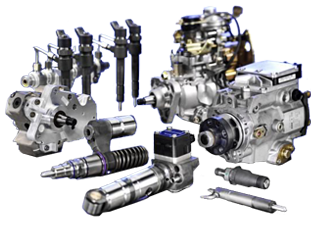 Incorporated in 1976, KENDIESEL is an exporter and domestic supplier of Genuine and Aftermarket Diesel Fuel Injection Parts and Pumps. 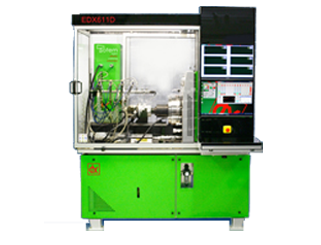 With the help of our reliable vendors, loyal customers, valued business partners and extremely efficient employees, we continue to develop a wide range of products. 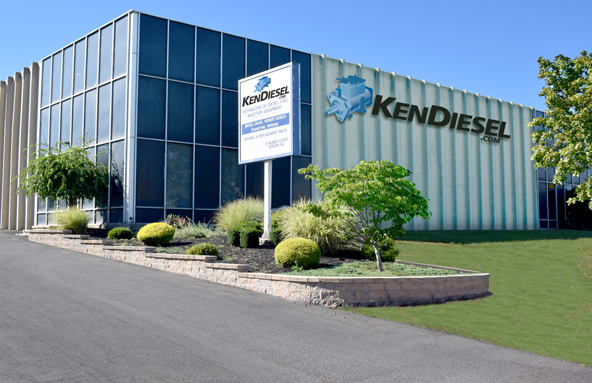 Where current market conditions have led us to believe that quality and customer service are generally over- looked to meet price requirements, KENDIESEL maintains the balance between competitive pricing and quality control. Whether you are part of any Diesel Service Network or an unauthorized workshop, we can be your One- Stop shop for Spare Parts, Workshop Tools, Technical Support and Test Equipment.